Combine with the MS1 Sling and Paraclip™ to provide two to one-point convertibility. 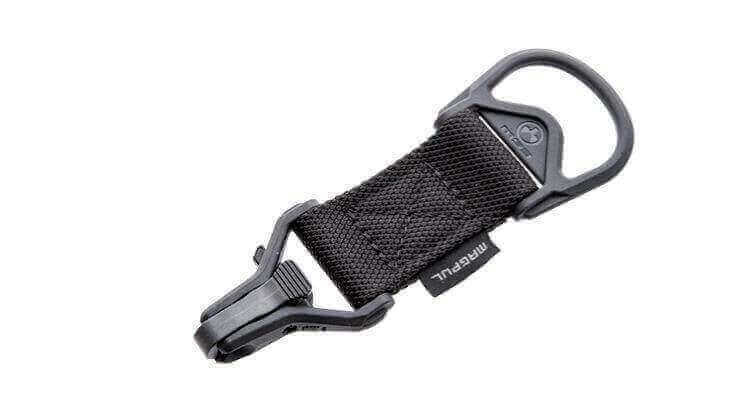 Melonite™ finished steel and reinforced polymer hardware combined with custom snag-free, high durability 1-1/4″ webbing. Made in U.S.A.